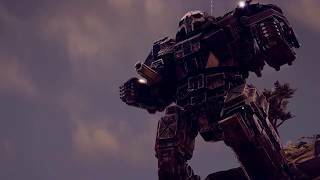 Paradox and Harebrained Schemes have revealed that BattleTech is getting an expansion in November, 2018. 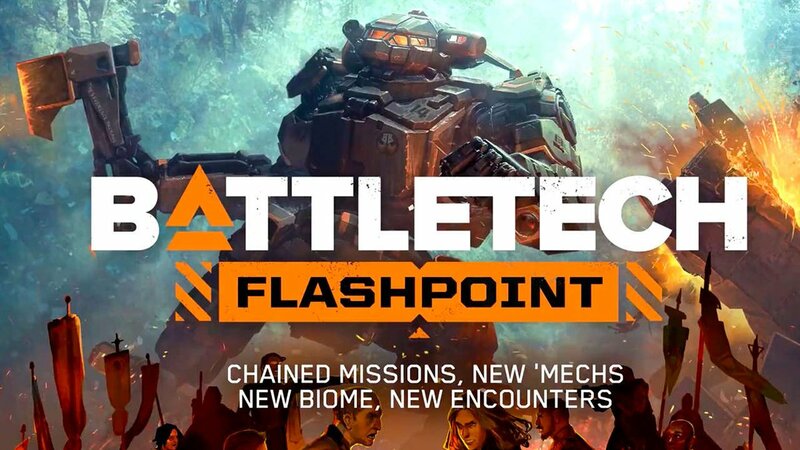 The expansion, Flashpoint, it will include three new ‘Mechs, a new mission type, a new tropical biome, and Flashpoints. 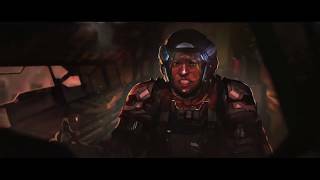 Flashpoints are branching short stories that link together mercenary missions with crew conversations, events, choices and bigger rewards. Some of these Flashpoints will not allow players to repair their ‘Mechs between missions. The three new ‘Mechs being introduced are Hatchetman, Crab and Cyclops. The new mission type will make use of light and medium ‘Mechs as you take control of strategic points. 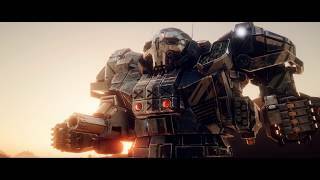 BattleTech released on PC in April this year. There are currently 0 members and 120 guests on the website right now.